← It’s about the bike, stupid! 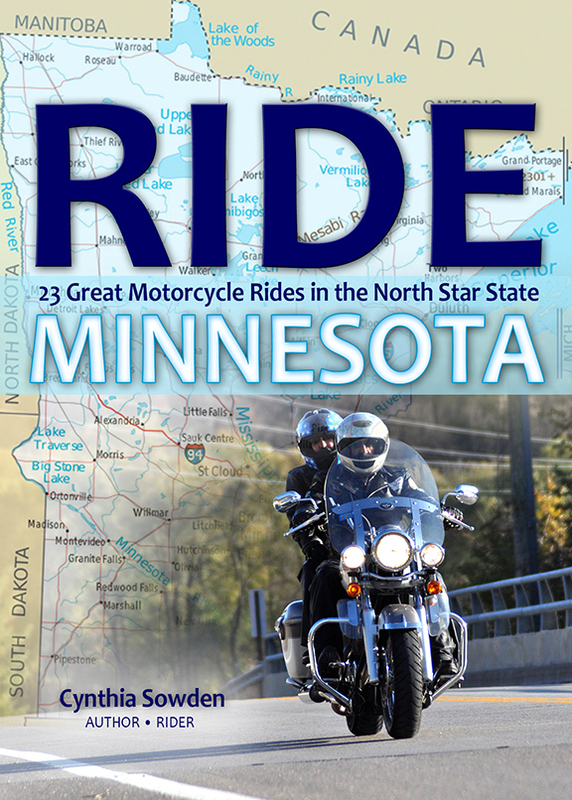 I received my proof copy of Ride Minnesota yesterday. It’s not perfect, but I can live with it. I’ll be spending the next few days polishing up my marketing materials. I immediately ordered 100 copies from CreateSpace. They’ll land at my front door on May 6. The book will be available from Amazon in 5-7 days. In 6-8 weeks, it will be available through bookstores and online retailers. The list price is $10. I am anxious to see how it sells. In the meantime, here’s a scene from a better motorcycling day than today. It was taken last summer at S ilver Creek tunnel, north of Duluth, along the North Shore. 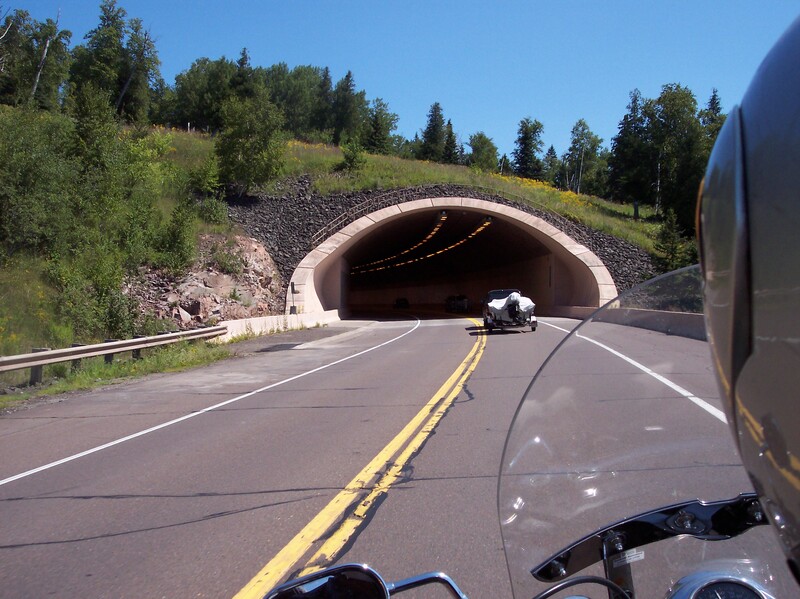 Posted on April 23, 2013, in Ride Minnesota and tagged Amazon, bookstores, Duluth, motorcycling, North Shore, online retailers, published, Ride Minnesota, Silver Creek tunnel. Bookmark the permalink. 3 Comments. Thank you, Texas Rambler! I’ve enjoyed riding in your state. Come up and Ride Minnesota sometime!